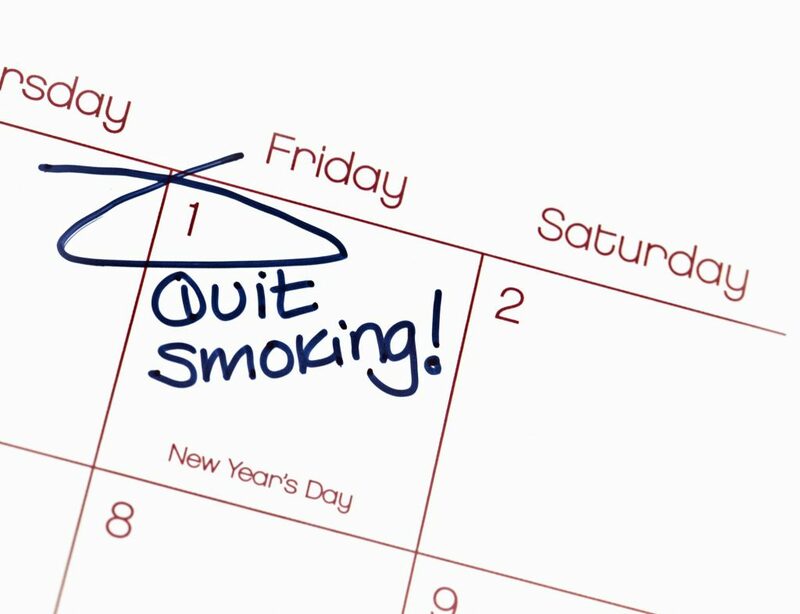 Every year millions of smokers worldwide make a New Year’s resolution to quit smoking for the umpteenth time. I wonder what percentage actually do. Smoking is both a habit and an addiction and undisputedly a serious hazard to your health. Habits are affected by your environment. Things in your daily life – something you see or do – act as a cue or a trigger, and you respond by taking the habitual next action. Maybe you reach for a cigarette when you answer a phone call or pour yourself a cup of coffee? Addictions, on the other hand, are affected by your body’s chemistry. Your brain has receptors that respond to the presence of nicotine by releasing dopamine, a chemical that produces feelings of pleasure. That’s why smoking feels good. But the feeling doesn’t last long, and your body craves more nicotine. You have entered a vicious cycle. 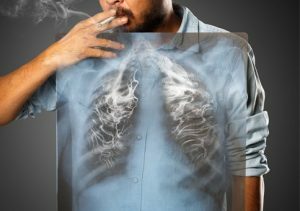 To understand how smoking will affect every organ in your body we need to look at the bigger picture showing how all of your body parts are interconnected. Let’s begin at your small intestine and follow the basic pathway of blood through your body. As your blood courses through the vessels that line your small intestine, it picks up nutrients from your most recent meal and flows to your liver. From your liver, your blood, packed with nutrients needed by all the cells of your body, travels upward to the right chambers of your heart. From here it travels to your lungs, where it picks up oxygen from the air that you breathe. Also at your lungs, your blood releases carbon dioxide (a waste product) to be exhaled. From your lungs, your blood travels to the left chambers of your heart, from where it is pumped out to the rest of your body to deliver oxygen and nutrients to all of your cells. Since every organ in your body requires oxygen and nutrients, your blood travels through every organ, unloading oxygen and nutrients to all your cells and picking up carbon dioxide and other waste products from your cells. And when it passes through your kidneys, it is cleansed of waste products by special filters. Your blood eventually comes full circle by returning to your small intestine and liver. If strung together, all of the blood vessels that make up the pathway described above could circle the earth two and a half times. Over the course of one day, your blood travels about 19,000 kilometres. The human being is such an amazing creation. Why do we go all out to self-destruct? So how does smoking affect your health? Now let’s re-visit your heart and lungs. Remember that before your heart pumps blood to the far ends of your body, it first sends the blood to your lungs to pick up oxygen. If your lungs develop chronic disease through exposure to cigarette smoke or other environmental pollutants it experiences repeated bouts of inflammation. By trying to heal damaged areas, the lungs can develop scar tissue. Significant scar tissue makes it harder for your lung tissues to allow fresh oxygen to enter your blood, and for carbon dioxide to leave your blood. The result is that your heart has to work harder because your body’s need for oxygenated blood and clearance of carbon dioxide remains the same, regardless of how healthy your lungs are. In order to keep up with your body’s demand for oxygen and nutrients, the right side of your heart has to pump harder, and possibly faster, to compensate for reduced efficiency in your lungs. Your heart will eventually become fatigued and won’t be able to sustain the effort needed to keep blood flowing through your system fast enough to ensure optimal delivery of oxygen. If the right side of your heart is significantly weakened from years of compensating for diseased lungs, your liver may experience signs of congestion, since your liver is constantly sending blood directly to the right chambers of your heart. 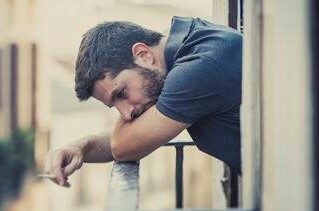 So indirectly lung disease becomes a potential cause of liver disease. Another potential consequence of fatigue and weakness in the right side of your heart is congestion in the blood vessels in your lower extremities, since these vessels are continuously sending blood back to your heart. This is how lung or heart disease can cause problems related to circulation like varicose veins and hemorrhoids. See all the connections? And all this just from a starting point of lungs filled with smoke. Fact is, if one of your organs isn’t doing well, in this case the lungs, it’s only a matter of time before other organs will experience declining function. If you’re a smoker wanting another chance at life, resolve to quit now! 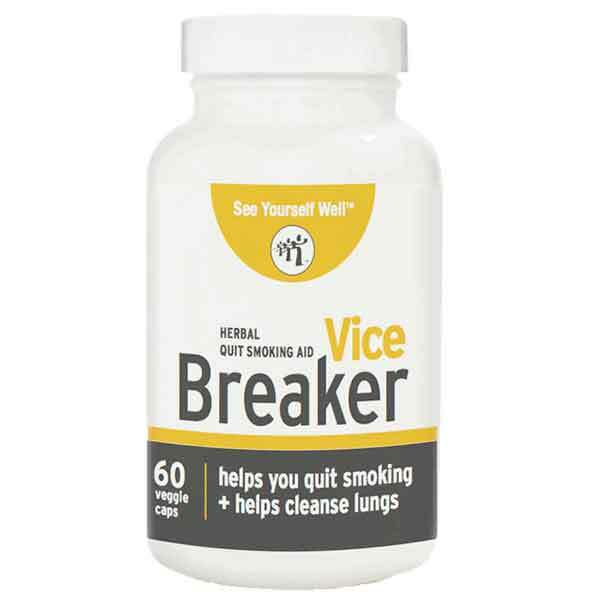 If you find you can’t do it alone, The Orchards Nutrition Centre is the exclusive importer and distributor in South Africa of Vice Breaker, a 100% natural herbal supplement which has proven to be a safe and very effective quit-smoking aid. All you do is take one capsule in the morning and one capsule in the evening for a month. 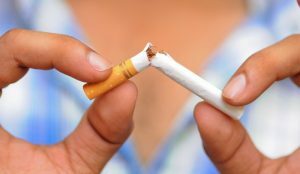 Most smokers find that within 4 to 5 days they are no longer craving cigarettes and after 2 weeks on the course, with their lungs now cleansed of previous smoking, they feel energised and healthier. 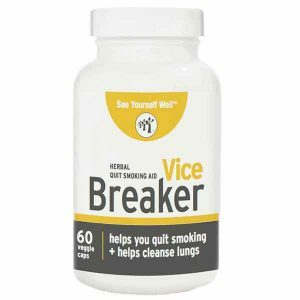 Find out more about Vice Breaker here.